Pronamic Feeds allow you to add RSS feeds to your site. 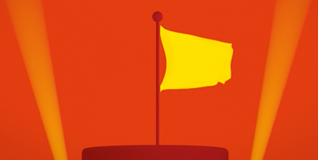 With iDIN a merchant can identify the consumers name and address and verify if the age is 18+. Orbis Timesheets is a simple timesheet application within WordPress and can be used in combination with Orbis. Redirect vistors to an specific URL if they are not logged in to WordPress. 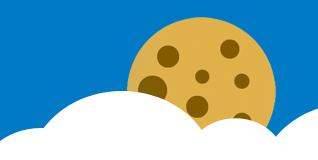 The Pronamic Cookies plugin allows you to activate a cookie solution on your WordPress website. This plugin extends the Easy Digital Downloads plugin with an company name checkout field. This plugin extends the Easy Digital Downloads plugin with VAT support. WordPress plugin to export data for importing into TNTPost Parcelware. The Orbis Finance plugin extends your Orbis environment with some finance features. WordPress plugin wich creates an FAQ post type. Save time and money. connect the popular online accounting software Twinfield with WooCommerce. This plugin makes it possible to show products from your Magento store on your WordPress website. The Orbis Deals plugin extends your Orbis environment with the option to add deals. 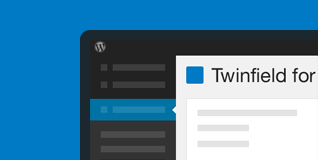 The Tommy Booking Support plugin connects this booking service to WordPress. 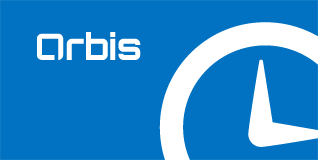 The Orbis Subscriptions extends your Orbis environment with the option to add subscription product and subscriptions. WordPress plugin to synchronize content from the Stichting Opvoeden.nl API to WordPress. This plugin adds IBAN validation to Gravity Forms.